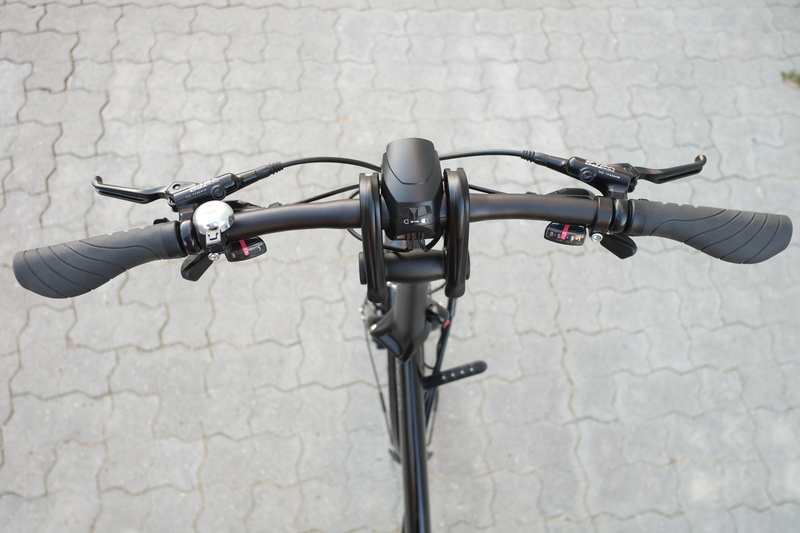 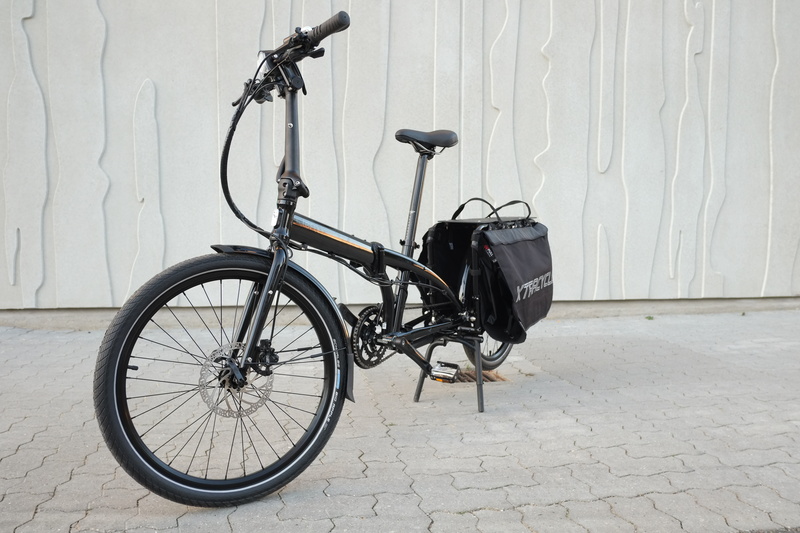 The Cargo Node is an adaptable bike that opens up a lot of possibilities for transportation. 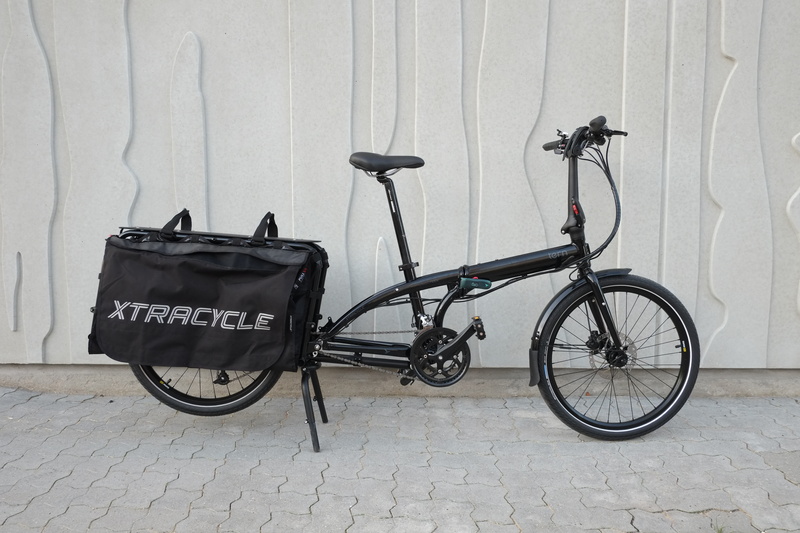 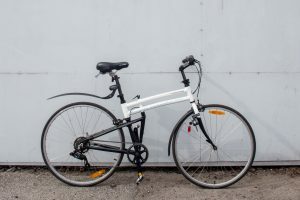 It has great cargo carrying capacity due to it’s long rack (that is optimised to fit 2 child bike seats) and versatile pannier bags. 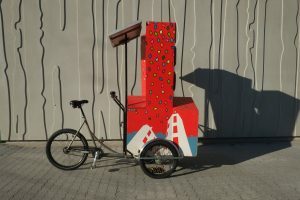 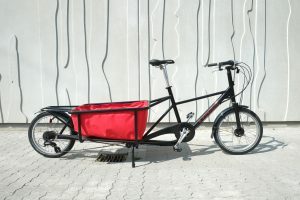 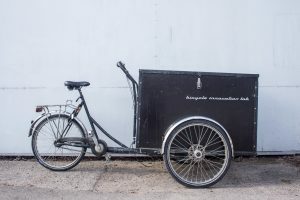 This light cargo bike also quickly folds so is easy to take on public transport.